Former Genesis guitarist Steve Hackett has recalled how he and Peter Gabriel endured personal problems during the making of classic album The Lamb Lies Down On Broadway – and how they contributed to Gabriel’s departure the following year. The frontman’s wife was experiencing a difficult pregnancy with daughter Anna-Marie, and problems continued after her birth. He was also attempting to write a movie with The Exorcist director William Friedkin, all while Genesis tried to create their ambitious 1974 double album. 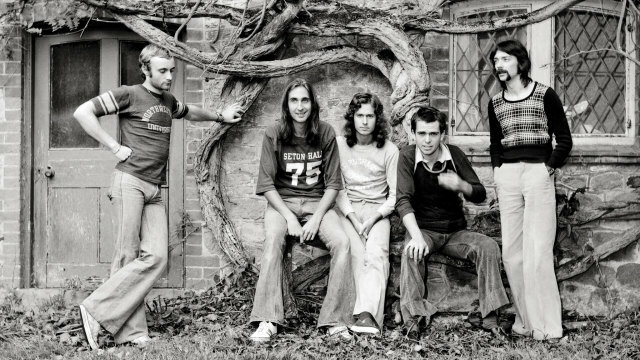 The Lamb... was released in November 1974, and soon after the start of Genesis’ 102-date tour to support the launch, Gabriel had already told his colleagues he was leaving. The news was announced in August 1975. The full story appears in the latest edition of Prog, on sale now in print, digital and via TeamRock+. Genesis: "I Was Aware There Was Something Going On With Peter." 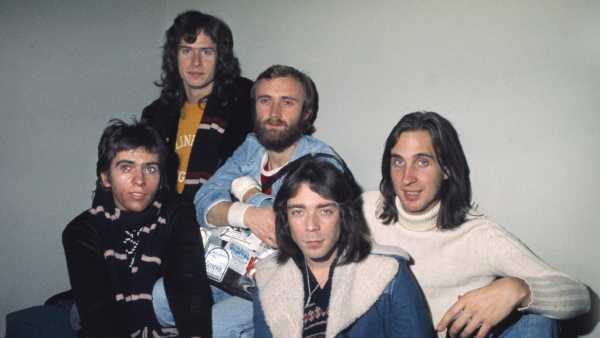 The 17 months between April 1974 and August 1975 remain the most controversial in the long and illustrious career of Genesis. We look at The Lamb Lies Down On Broadway and Gabriel's departure.